An interview-based play exploring the history of the interior Alaska homesteading town of Kenny Lake and the surrounding Alaska Native Athabascan communities, facilitated by Ryan Conarro. An interview-based play exploring the histories of the interior Alaska homesteading town of Kenny Lake and the surrounding Alaska Native Athabascan communities. Led by Ryan Conarro, community members at Kenny Lake School engaged in story circles and interviews with leaders, farmers, shopkeepers, and their own family members to weave a story reflecting on sub-Arctic rural life and community. Commissioned by the Alaska State Council on the Arts New Visions Program. 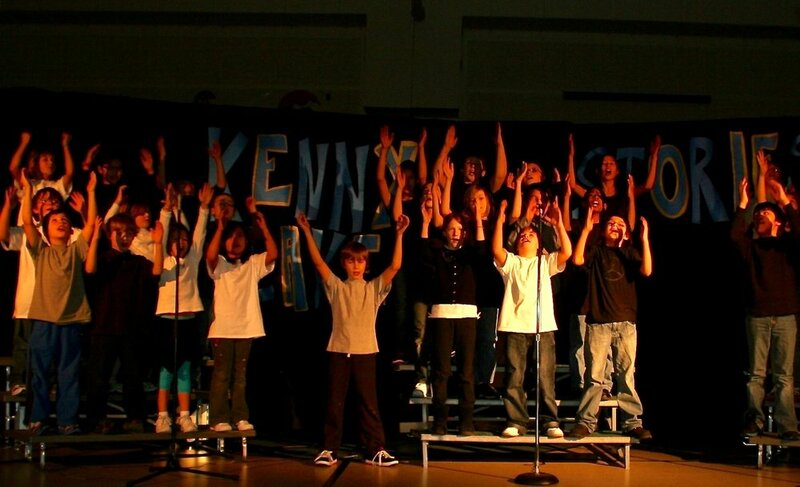 Presented at the Kenny Lake School Auditorium, Kenny Lake, Alaska, 2013.